We introduce a new metaphor for learning spatial relations-the 3D puzzle. With this metaphor users learn spatial relations by assembling a geometric model themselves. For this purpose, a 3D model of the subject at hand is enriched with docking positions which allow objects to be connected. Since complex 3D interactions are required to compose 3D objects, sophisticated 3D visualization and interaction techniques are included. 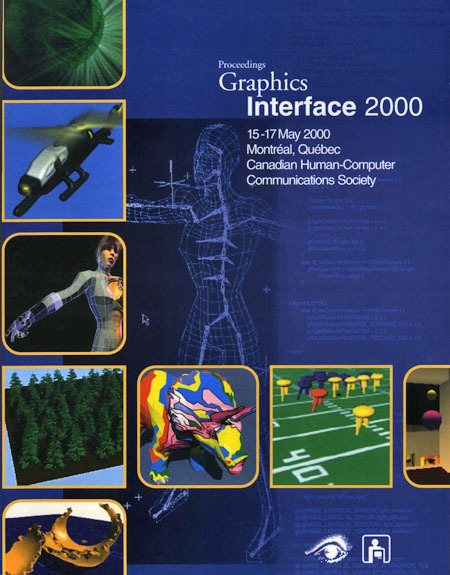 Among these techniques are specialized shadow generation, snapping mechanisms, collision detection and the use of two-handed interaction. The 3D puzzle, similar to a computer game, can be operated at different levels of difficulty. To simplify the task, a subset of the geometry, e.g., the skeleton of an anatomic model, can be given initially. Moreover, textual information concerning the parts of the model is provided to support the user. With this approach we motivate students to explore the spatial relations in complex geometric models and at the same time give them a goal to achieve while learning takes place. A prototype of a 3D puzzle, which is designed principally for use in anatomy education, is presented.